Thanks for stopping by today. 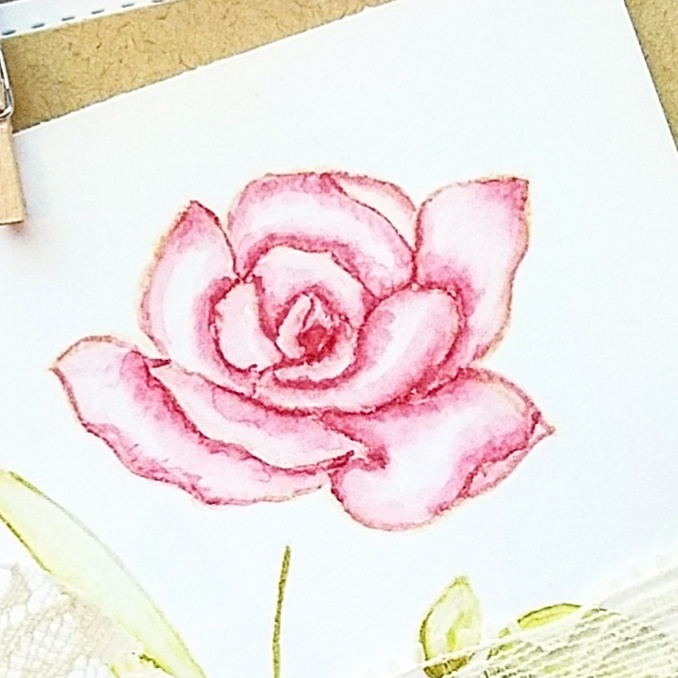 I've got a sneak peek of my card that will be up on the Butterfly Reflections, Ink blog on Saturday, and I'm also going to share my favorite Altenew Stamp sets. Altenew has some of the most beautiful layering stamp sets on the market. To be honest, I have sometimes felt intimidated by the level of detail on these layering sets, but seriously--just practice with them, and you'll see some great progress in a short amount of time. Here are some of my favorite floral sets by Altenew, and they are all available at the Butterfly Reflections, Ink Shop! Naturally, I had to include this stamp set as it is the subject of my sneak peek! I love the great combination of the pretty look of these floral images with their somewhat doodle-like aspect, too. This stamp set was one of the first layering stamps that I purchased, and it has remained a favorite. The detail on the largest floral image just gets me every time! I'm not usually into the graphic and stylized type of stamp images, but I LOVE this stamp set. This is a great stamp set for masking techniques and multi-color inking techniques because the images are so large. Because the shapes of the images are so simple, purchasing the coordinating die isn't really on my to-do list. Folks, everyone needs a good rose stamp set in their collection. I highly recommend this one because of all the different images contained in the set. This set is just a classic addition to your stamp collection to create STUNNING cards. Speaking of coordinating dies, I highly recommend investing in the coordinating dies for this stamp set because of the leaves, especially. It's hard to pick just 4 favorites in the Altenew line, but this is a good sampling of the Altenew sets I am reaching for most often.